Urban Dog Training - Brisbane's Best Dog & Puppy Training & Obedience School! Urban Dog Training use modern reward based training techniques to create a behaviourally healthy dog, who is a joy to live with. This powerful method of training helps your dog to make the right choices and strengthens the bond between you and your dog. Training will be fun for you and your dog! Don't let this happen to you! Call Brisbane's best trainers! We offer Puppy Pre School, Group Dog Training classes, Private Dog Training, Tricks Classes, Recall Classes, Agility Training, Off Leash Classes and more! 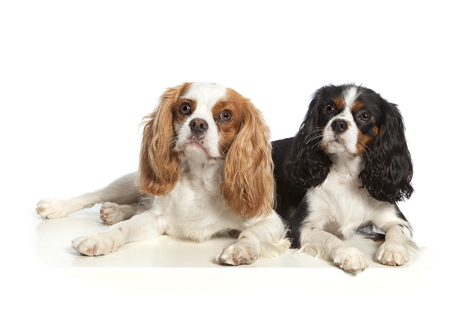 We currently offer dog training classes at Carina State School on Creek Road, Carindale. We have access to multiple undercover areas, three ovals, media rooms for seminars and a fully fenced basketball court for the FREE Urban Play Groups. No un-vaccinated dogs are on the premises ensuring the safest environment possible. Voted South East Queensland's Top Dog Trainer, we have the expertise to help you!